Written by David Lemon & directed by Neil West. 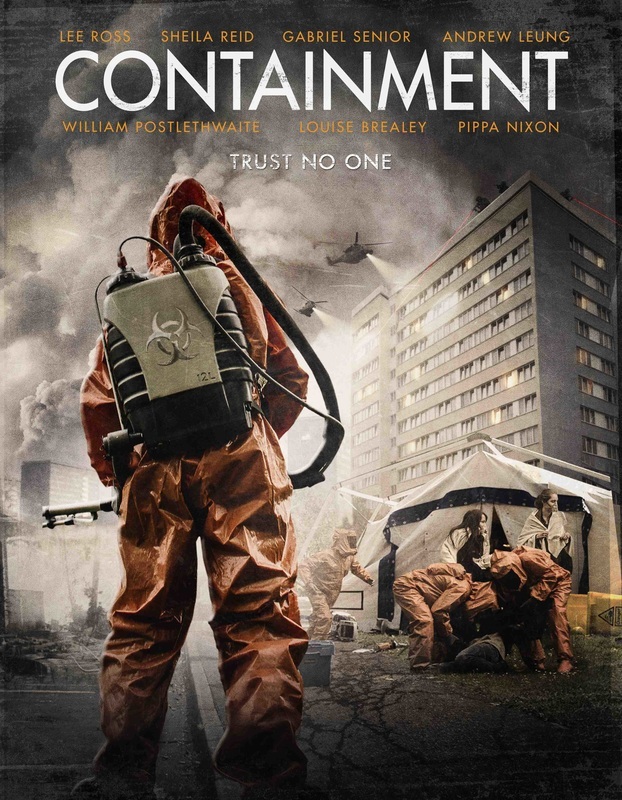 Containment is the thrilling feature film debut of award-winning short film director Neil West. Released theatrically in the UK in 2015, available on DVD, VOD and Itunes in North America & Europe.